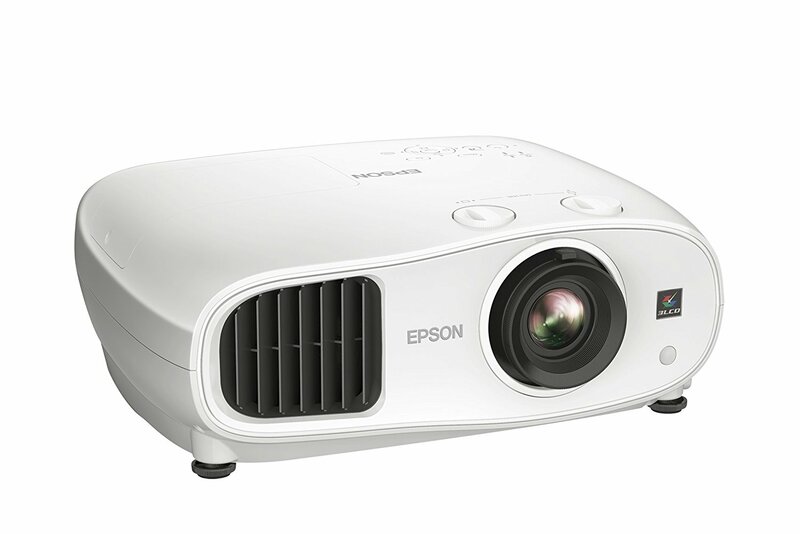 The Full HD 1080p home theater projector for entertainment in any room. 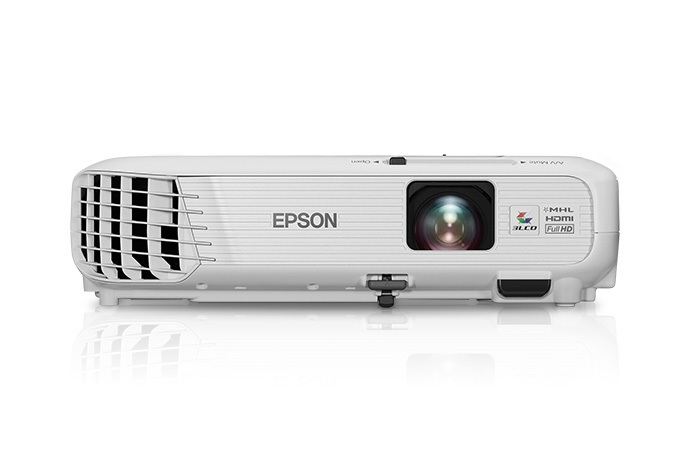 Bring home blockbuster performance with the Home Cinema 3100 projector. 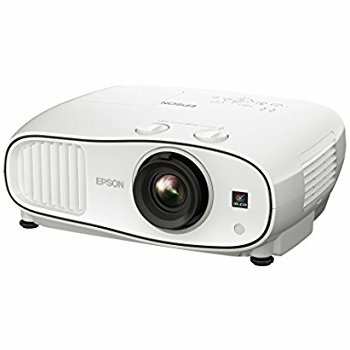 Offering optimized brightness and contrast, this projector features 2,600 lumens of color brightness and 2,600 lumens of white brightness1 – plus up to a 60,000:1 dynamic contrast ratio. It's an ideal choice for your living room or dedicated home theater. Enjoy incredible 3D movies, sporting events, gaming and more in Full HD 1080p with exquisite, rich detail. 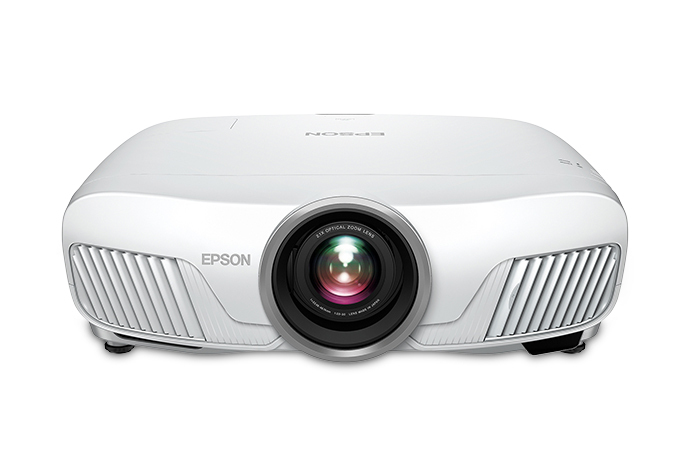 You can project a 110″ image from just 10.5' away — the projector's wide vertical and horizontal lens shift, plus its 1.6x zoom lens, make positioning both easy and flexible. 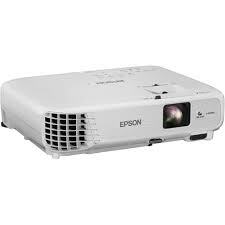 And, Epson® Image Enhancement Technology delivers amazing picture quality.